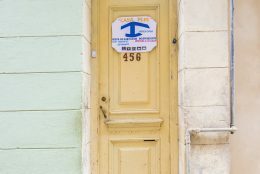 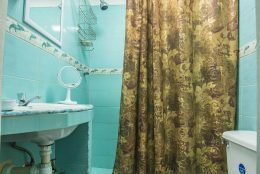 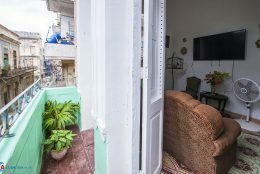 Pepe, who owned the famous Casa Los Balcones, now rents a room in his nice and breezy casa particular in Havana, in Calle Villegas. 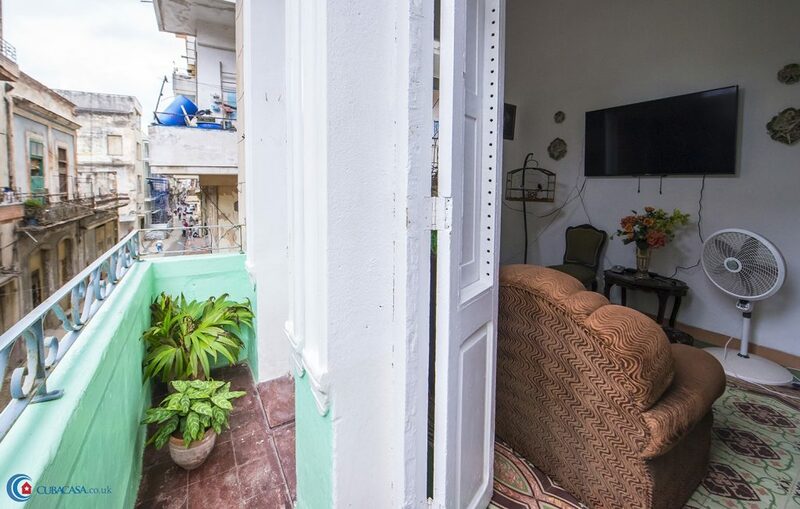 Pepe has maintained the same colonial and antique style that made Casa Los Balcones so popular, and his new casa also has some nice balconies to relax. 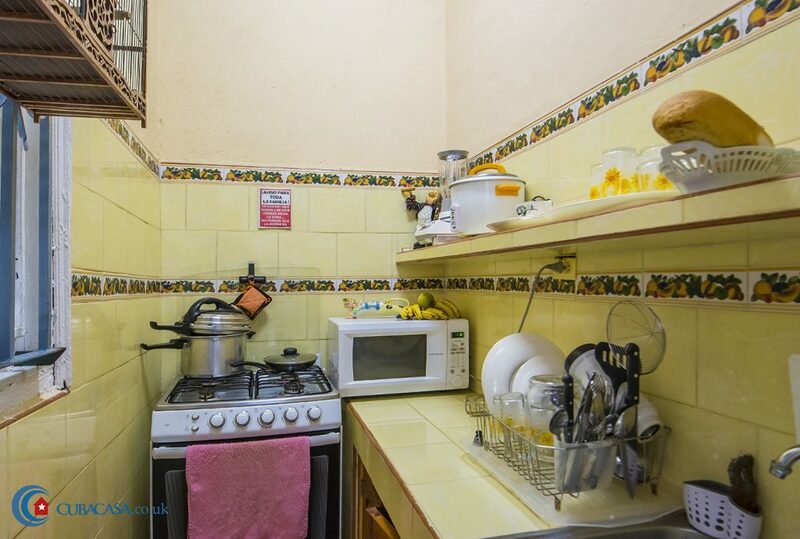 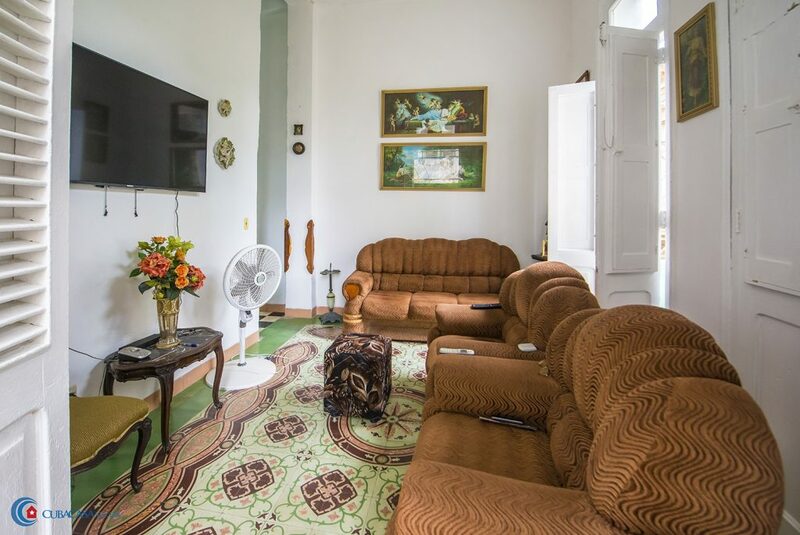 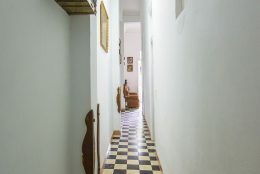 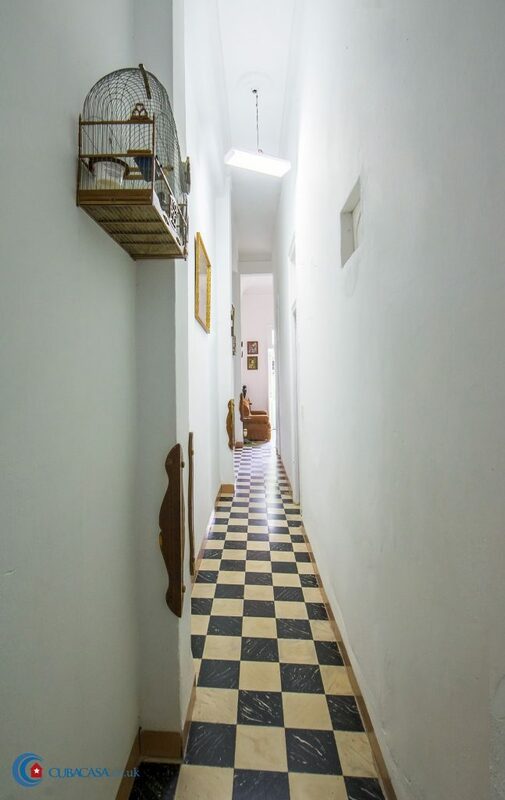 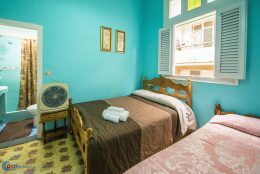 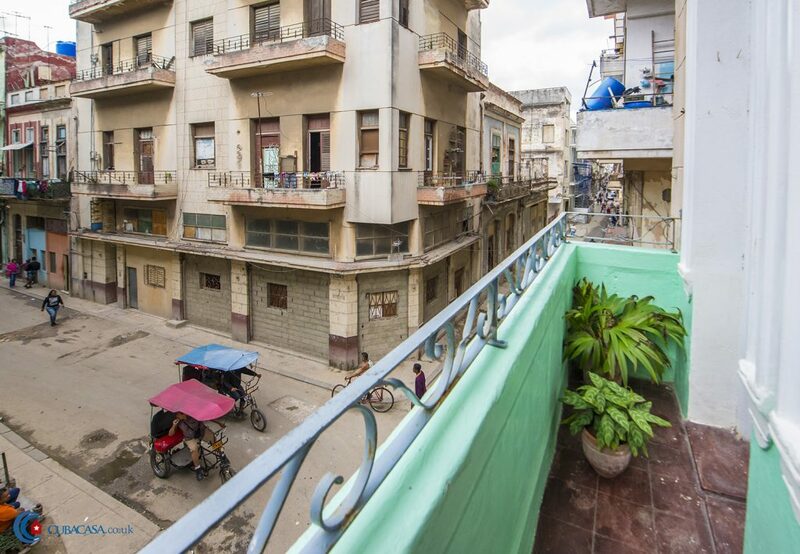 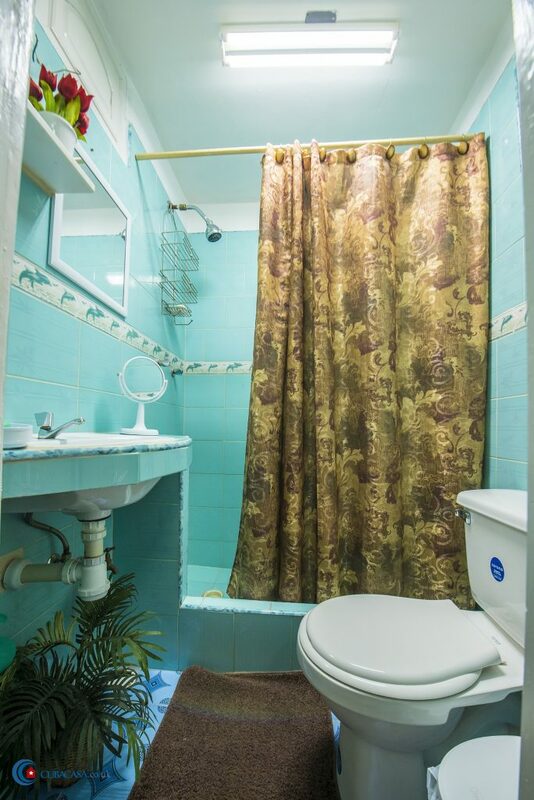 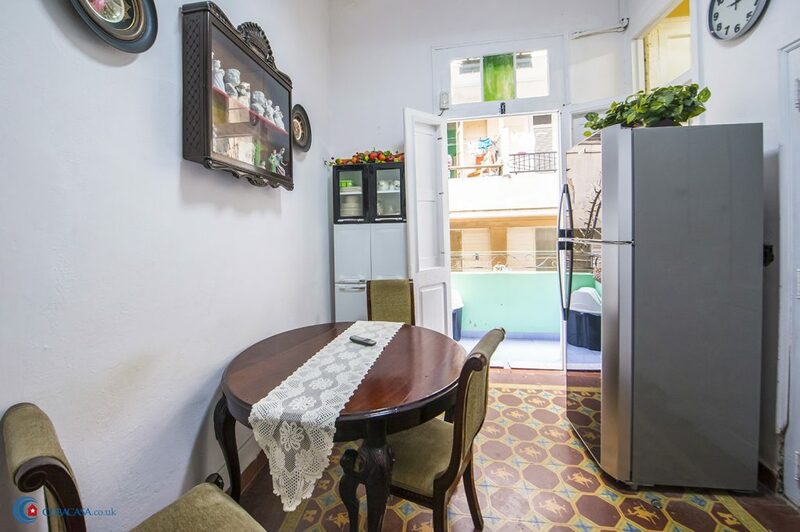 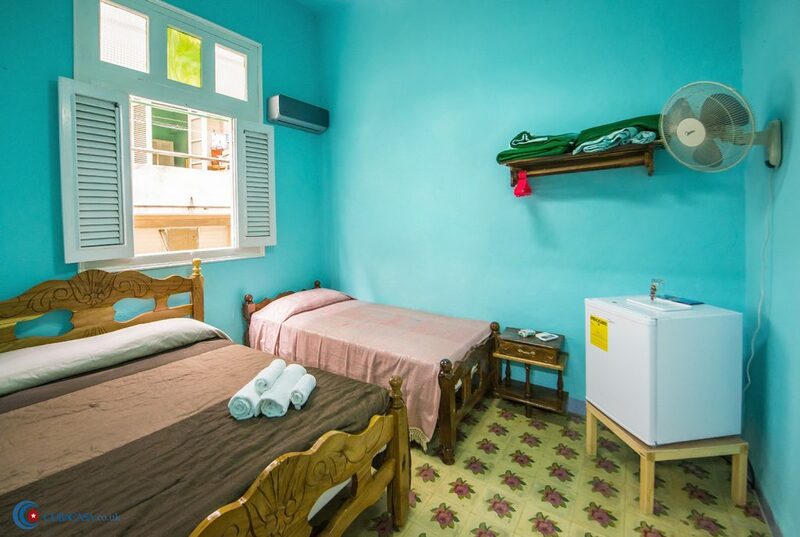 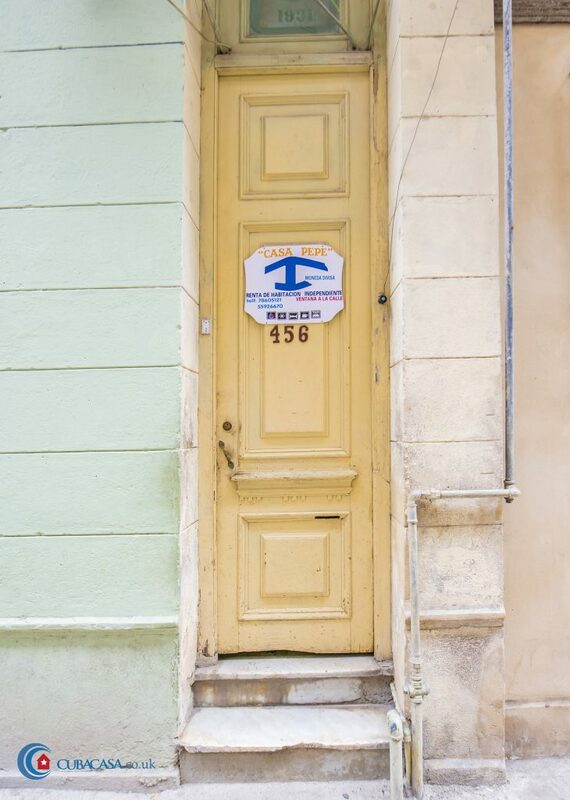 Casa Pepe has an excellent central location in Old Havana, between the Plaza Vieja, Plaza Cristo and the Capitolio. Most importantly, Pepe has maintained his legendary friendliness and hospitality, so you can expect a warm welcome.